James created Next Level to be a place for people to build the mindset skills and gain the mental clarity necessary to help them achieve what they have set out to do. He coaches individuals who want to turn their dreams into a flourishing business, executives on taking back control over their time, and local businesses on how to get more clients. 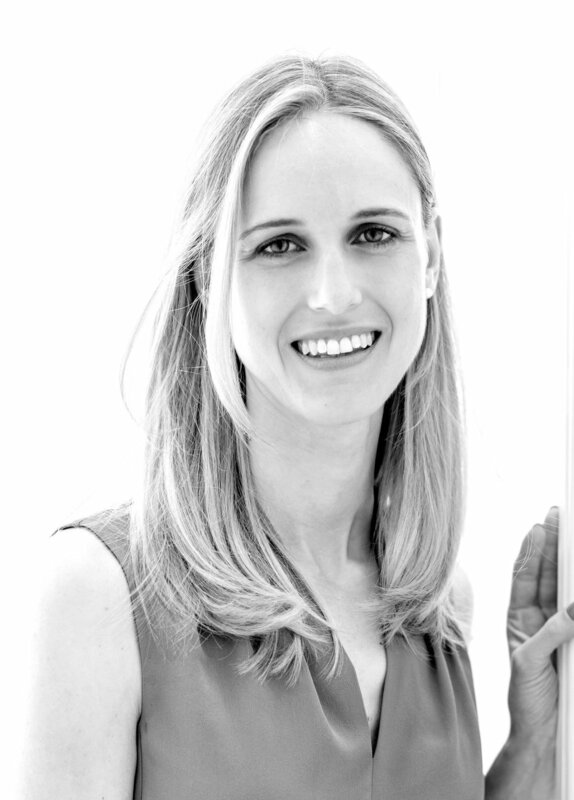 Hayley is the founder of Habitude and one of London’s most highly-regarded nutritional therapists with over eight years clinical experience. She is also an executive coach, working with clients to effect positive change and achieve the goals that matter to them. An entrepreneur and single mother, Hayley thrives on helping others to rise above their circumstances and live their best lives. She is deeply interested in all aspects of human performance - from optimising health through nutrition and lifestyle medicine to improving brain performance, emotional agility and stress handling capabilities. She is passionate about integrating the latest functional medicine technology, nutrition research and coaching insights to teach people life-enhancing habits and behaviours which will enable them to thrive in the urban jungle. Hayley is also an experienced keynote speaker and frequently delivers corporate wellbeing training in energy optimisation, brain health and stress and anxiety management. In her spare time she mentors students at the Institute for Optimum Nutrition, practices meditation and is a vinyasa yoga teacher and practitioner.